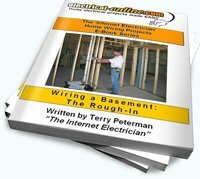 Terry Peterman, the Internet Electrician, has developed a number of instructional DVDs and e-books covering a variety of home wiring projects. 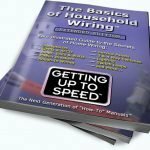 Don’t struggle with a home electrical project – these helpful guides and visual tutorials will have you completing your project safely and competently! 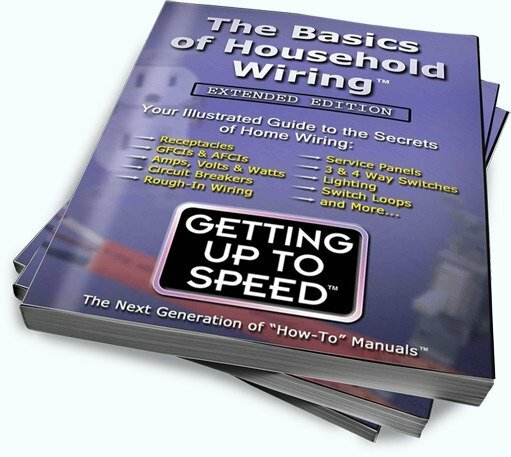 The Basics of Household Wiring – Extended Edition is a detailed training program, designed to teach you electrical wiring procedures in a clear, effective way. 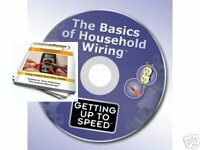 This DVD is the only electrical wiring tutorial of its kind that takes challenging electrical wiring situations and makes them easy for the common man to understand. Over 128 minutes of detailed instruction. 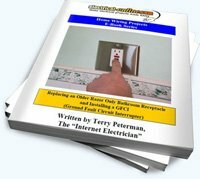 You can finally finish your electrical projects with ease! 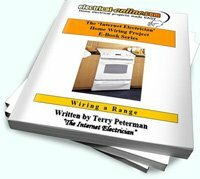 Information for Electricians with hundreds of help files including symbol files, electrical theory, calculations, code information, and links to electrical websites, plus hundreds of other features! All these valuable files can be used by electricians and estimators, and for the DIYer that wants to learn more about all things electrical. 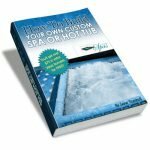 Build Your OWN Hot Tub or Spa! Learn how to build your own hot tub, spa or swim spa yourself with the number one best selling hot tub building book and video dvd written by an industry recognized expert. 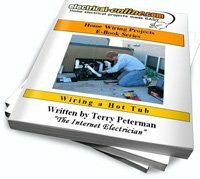 See how our proven hot tub building methods can save you thousands of dollars on your costs, guaranteed! Custom Built Spas can show you how to save UP TO 80% on a beautiful custom hot tub of your very own! 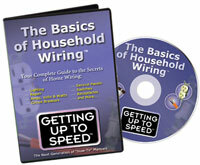 Manuals, CDs and Videos providing detailed, step-by-step instruction are included. Different package choices available – click ‘add to cart‘ to view options. Tired of puzzling over a wiring configuration for a project you’re working on? Would a professionally produced, detailed and ready to go diagram outlining wiring steps, wire colors and wire size assist you?